In present time fuel customers get offered a row of perfect products for fuel consumption enhancement, processes of combustion, both in petrol engines for cars, and to the diesel. All additives to petroleum are harmless to the car and serve as protection against the low-quality fuel which has got to a tank and will increase saving. They will secure and will burn any petroleum and if fuel is a standard, then because of the combustion completeness will increase a power, decrease gasoline consumption and harm of exhaust gases. Additives will increase service life of spark plugs, turbines, and the catalytic agent of exhaust gases, will prolong service life of elements of final system. The use of standard fuel in the normal car doesn’t lead to unwanted consequences, but with additives will lower vehicle owner expenses. 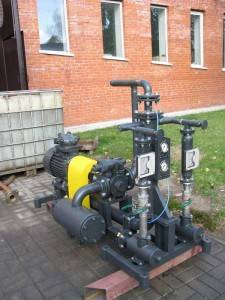 The preparation of such fuel is carried out by means of special technologies, for example using of the modern hydrodynamic blending systems like “USB” and special additives. As a rule, additives differ by the functional purpose. These are depressor, antiwear, anti-smoky, washing, anti-oxidizing, dispersive, the corrosion inhibitors promoters of burning reducing petroleum consumption and many other. Also at any fuel there are the additives improving it anti-detonation properties. It is octane which is rising for gasoline, and increases its resistance to inflaming in case of compression in the combustion chamber. It is necessary to stimulate ability of a fuel compound to ignite in case of compression in the diesel engine. For this purpose the cetane additive is raising cetane number of diesel fuel. Speaking about the modern fuel generally, which is made from crude oil products, it will be wrong do not to remind about one of delightful alternative – the biodiesel and bioethanol. Biodiesel is a product of interesterification received from any vegetable oils and animal fats. Bioethanol is a product of fermention process of corn, wheat, a rye, etc. Biodiesel is used as independently, and in a compound with the normal diesel with normal internal combustion engines reducing (diesel) consumption, without modification of engine construction. Bioethanol is also used in a compound with gasoline, and independently thereby reducing consumption. 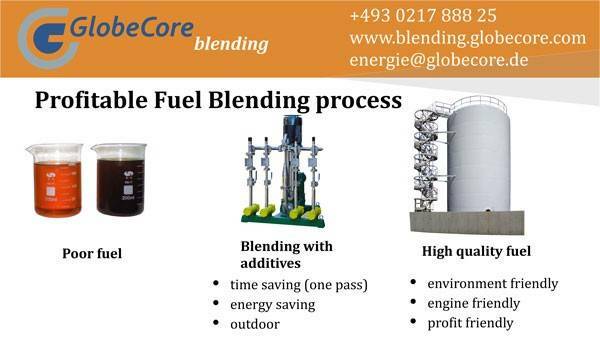 Blending system “USB” brand of the GlobeCore Blending trademark intended for mixing from two to five separate components, in particular low-octane gasoline with additives components VKD and other components. 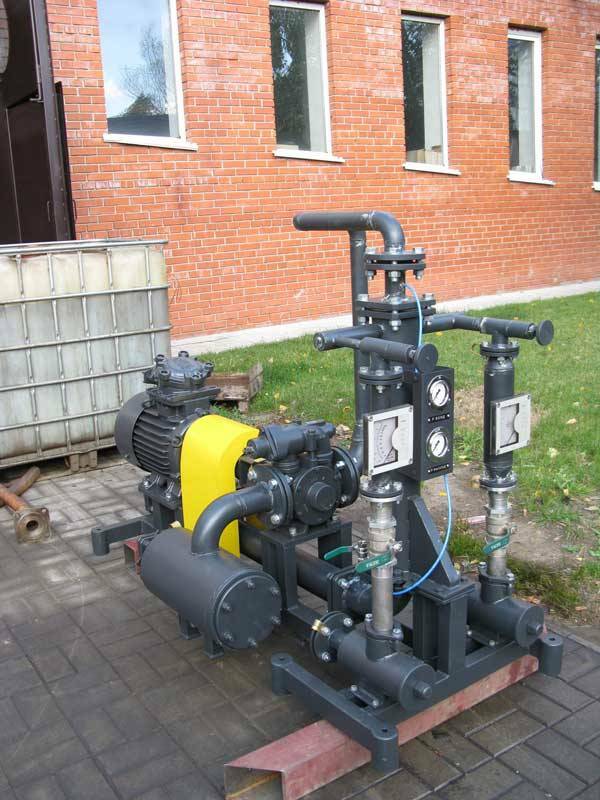 Feature of offered blending system is applying an injection method and hydrodynamic shock which is raise octane (cetane) number without aliquation of final product within more than 180 days, (is guaranteed). If you want to reduce expenses of you company for fuel production, “USB” cavitation blending system could help you to do that. To receive extra information contact us and technical manager will call you back or download inquiry list and receive free catalog.